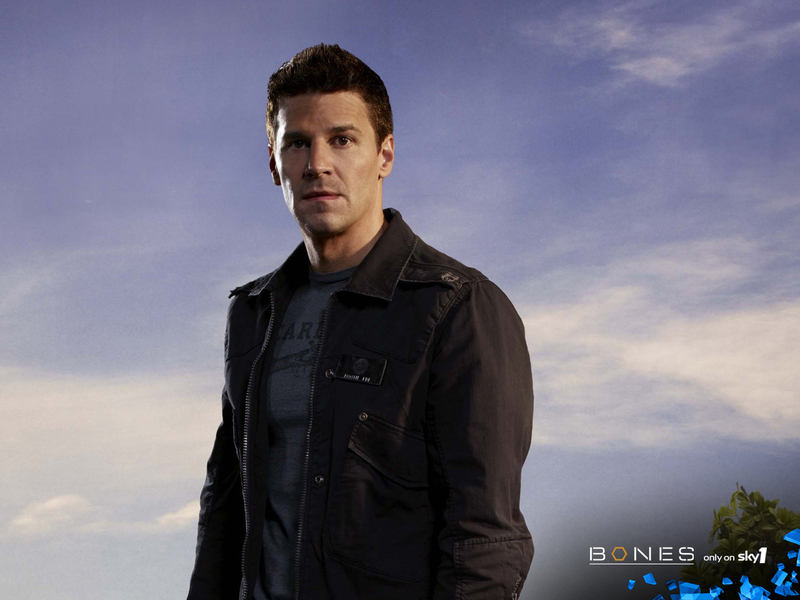 Booth. . HD Wallpaper and background images in the Seeley Booth club tagged: bones special agent seeley booth wallpaper desktop.